Ever had to resort to resetting your Android device, wiping all your data in the process? Or you are apting to the new stylish device from the older one? Now it all exceedingly easy to do it. 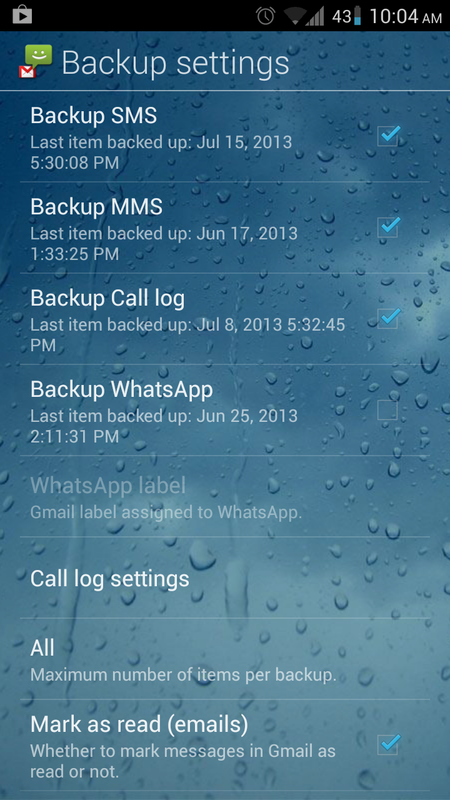 Backup is the most important thing to do that can be done easily if you have SMS and Call Log backup. If at all you are using SMS and CALL Log Backup, restoring all your datas is not at a painful thing. This SMS and CALL Log Backup is the fastest data backup tool on android, which let you to take a backup of messages and call logs easily and restore it over the Google Drive, Drop box or external phone storage. The useful SMS and CALL Log Backup is featured with some of the advanced and comfortable features as it do backup of your SMS and Call Log into a new file from the selected storage, which might be as Drop Box, Google Drive or the Phone external storage. This tool also archive by keeping the SMS and Call Log to an existing archive file from the selected storage. The main thing you must keep in mind is that you must back up your data creating in XML format and archive to a zip file to minimize the space for restoring. This tool is designed as an independent Android Version, so that all the messages and call log datas can be easily moved from one android device to another android device. SMS and CALL Log Backup is also designed with some of the most advanced and the restoring features as it restores the SMS and Call Log with keeping the existing data from phone. It also supports to restore SMS on Android Kitkat 4.4 devices and manage the created backups well. 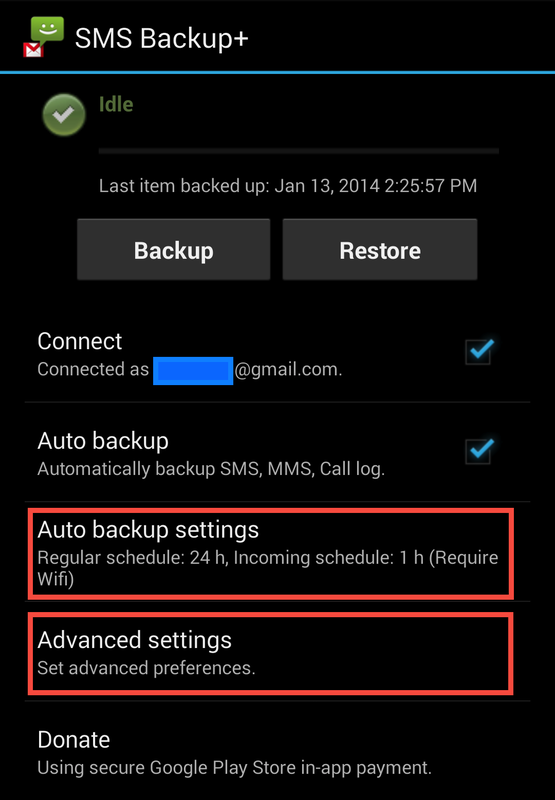 Overall, the SMS and CALL Log Backup is the fastest data backup tool on android that can be used in free of cost. Try it out!